Highlights include performances of 'Coppélia' by the NYC Ballet and Mozart's 'Requiem' by The Philadelphia Orchestra. The New York City Ballet will perform the beloved 19th-century comic ballet 'Coppélia' during its residency at SPAC July 16-20. 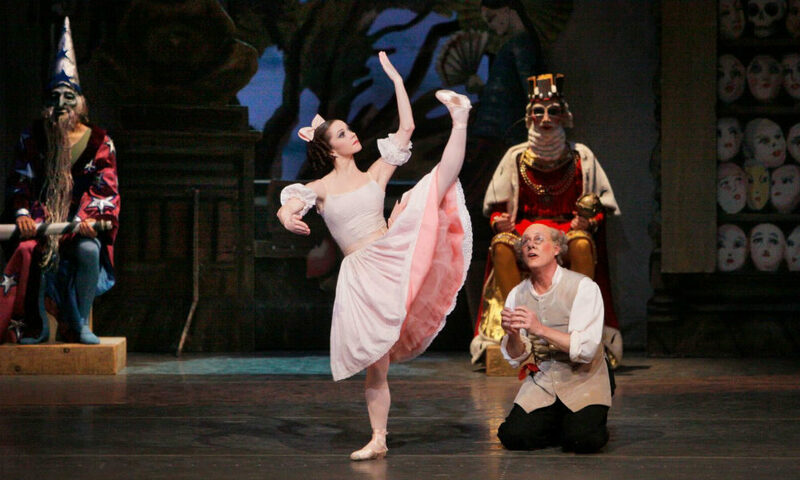 The NYC Ballet will be at SPAC July 16-20 for four different programs over seven performances, including the beloved 19th-century comic ballet Coppélia. Originally choreographed by Arthur St. Léon in 1870, Coppélia tells the story of the titular mad doctor and inventor as he constructs life-size dancing dolls. The iconic dances of this version of Coppélia were choreographed by NYC Ballet co-founder George Balanchine and Russian-born prima ballerina Alexandra Danilova. It premiered and was partially commissioned by SPAC in 1974 and has remained one of the most popular works in the NYC Ballet’s repertory. As for the Philadelphia Orchestra, its three-week residency will run from July 31 to August 17 and feature several firsts. On August 15, audiences will get to enjoy Wynton Marsalis playing in his own incredible composition, Swing Symphony, with the Jazz at Lincoln Center Orchestra (JLCO), which Marsalis also leads as music director, playing alongside The Philadelphia Orchestra. (Yes, all of them together for one show!) 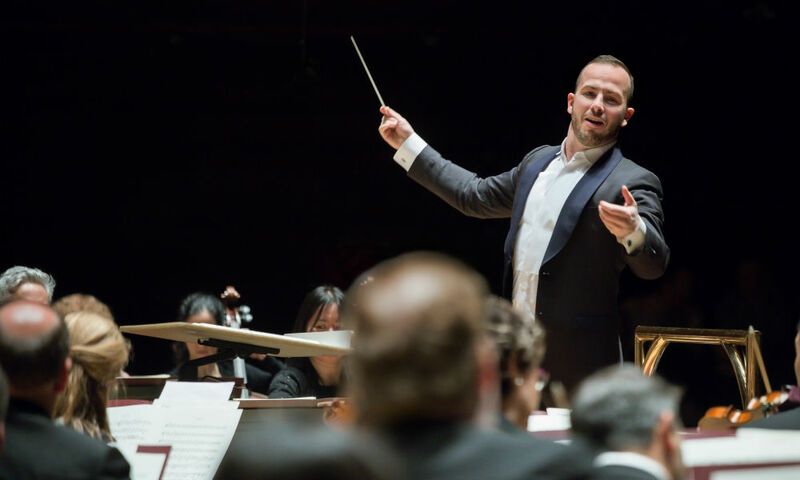 Sobol also announced that the Music Director of The Philadelphia Orchestra, Yannick Nézet-Séguin, will be returning for two weeks as part of the residency to lead the orchestra in a number of programs including one of the most revered and famous works in all of classical music: Mozart’s Requiem. Commissioned when he was just 35 years old, Mozart died of a sudden illness before he could fully finish his requiem (it was later completed by his wife and another composer). 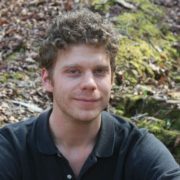 This finale performance on August 17 will mark the first time that Mozart’s Requiem has been played at SPAC and will also feature vocalists from the Albany Pro Musica. Audiences may already be looking ahead to next year, but SPAC’s 2018 season still isn’t over. It’s not too late to buy tickets to “Live at the Jazz Bar” Swing Night with Annie and the Hedonists (December 13) or the Orchestra of St. Luke’s Performs Bach’s Brandenburg Concertos at Bethesda Church (December 15).